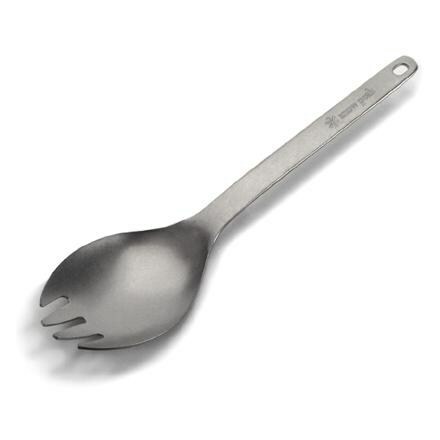 Visit Sea to Summit's Delta Spoon & Knife page. 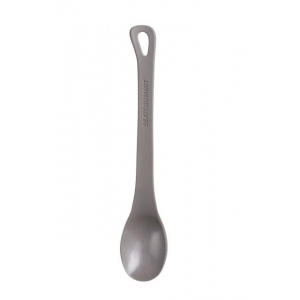 The Sea To Summit Delta Spoon with Knife is prepared for any adventure, whether that's scooping out beans in a can before payday or cooking fresh stew on top of Aconcagua. 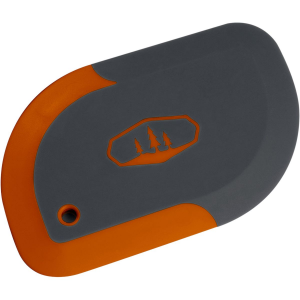 It's made from BPA-free food-grade nylon 66 with a spreader knife incorporated into the handle, and it's designed to fit in the Delta Plate. 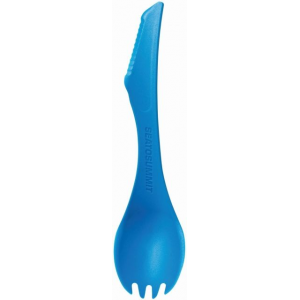 Sea to Summit Camp & Hike Delta Spoon / Knife Pacific Blue 30732. 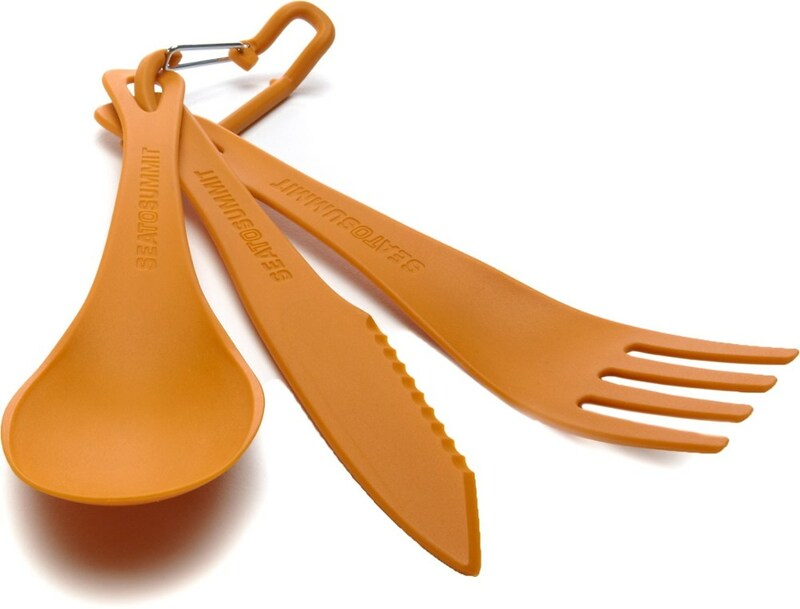 This is a super durable utensil that will complement any camp kitchen.